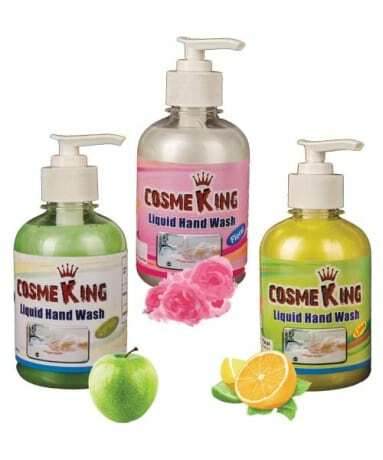 Cosmeking’s wide range of Liquid Hand Wash will make hand washing a pleasurable experience. 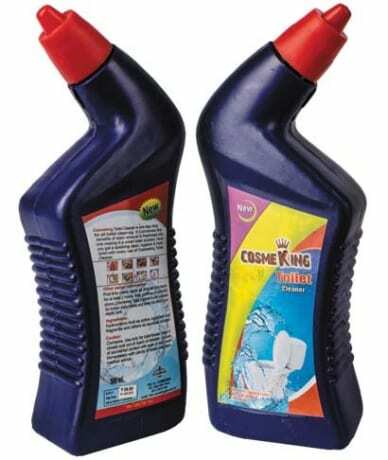 The nourishing formula of Cosmeking Hand Wash keeps hands soft and smooth and hygienically clean whilst leaving them smelling divine with our unique blends of aroma. 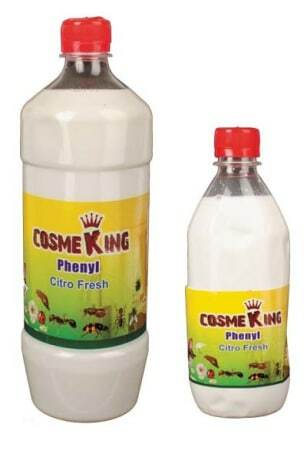 It is bound to become a habit in your healthy, hygienic life. 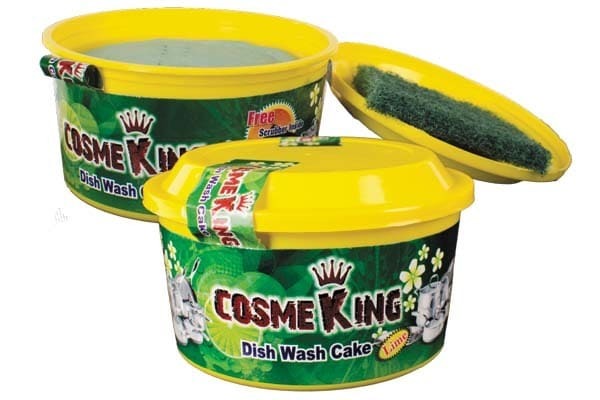 Available in 3 Fragrances: Lime, Floral and Green Apple.